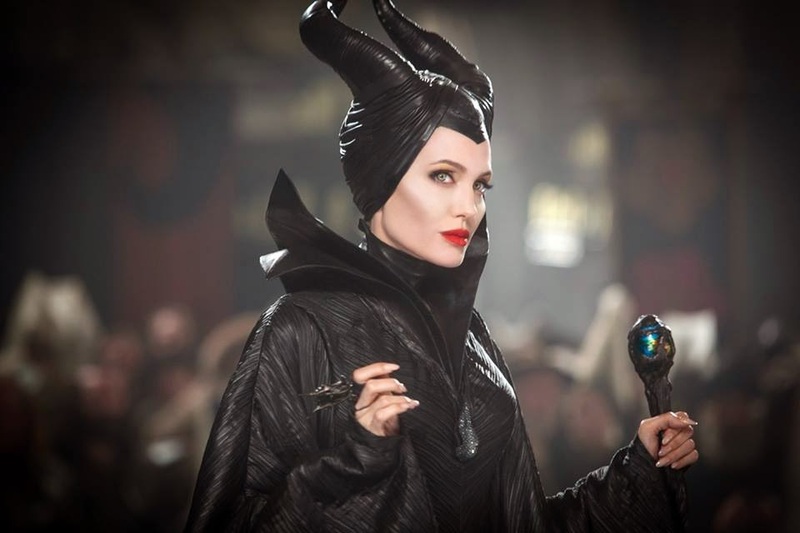 In the beauty world it has seemed like its BB cream madness right now. Pretty much every brand has released a BB Cream, and as a beauty writer who often shuns foundation by day I feel the need to try them all! My key finding is that they most definitely are not created equal, with many thick and goopy in consistency whilst others feel like seriously watered down foundation. I found my favourites over time, and have even thrown some CC creams into the mix of late - the best ones are new ‘must haves’ for sure. It comes as no surprise that the hair industry was going to hop on the BB bandwagon eventually too, with several key brands launching hair versions of the major multitasking beauty trend that they claim as “the first on the market”. I’m not qualified to comment on who exactly WAS the first to release a hair-focused BB, but the most luxe thus far must be the truly delicious Kérastase Paris Elixir Ultime BB Crème - a definite first for the French brand. Is a clever combo of two ingredients renowned for their regenerating and nourishing properties - Tahitian White Flower and pomegranate. 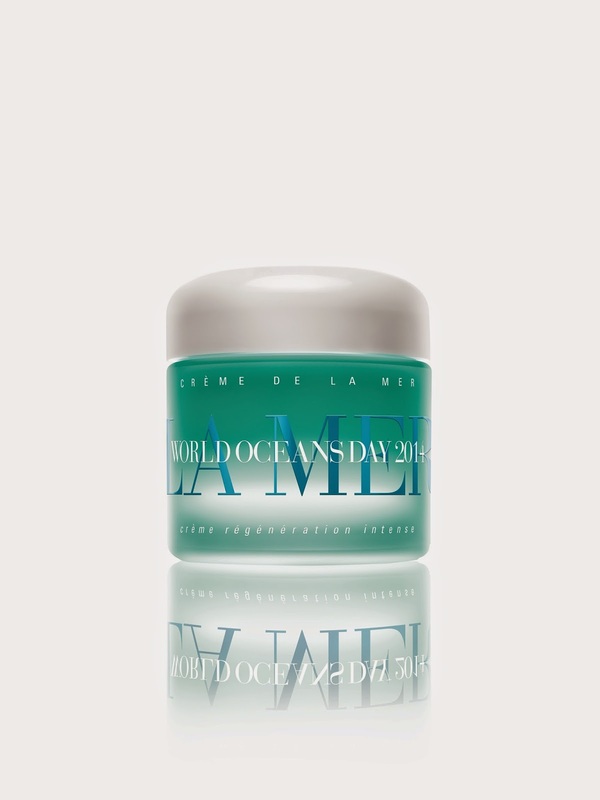 The former is famous in the South Pacific for its soothing, repairing and hydrating properties found in its oil. It instantly nourishes the hair from root to tip, whilst pomegranate - famed for its super anti-oxidant properties - gives the beautifully blended crème a killer kick. Kérastase has cleverly incorporated the fruit’s extracts to protect hair against external influencers, preserve its colour vibrancy and increase its shine for a flawless finish. Add to that a UV filter to defend your tresses against sun damage and you have a definite haircare essential - and one of my new fave multitaskers. It can be applied as a pre-cleanse to prepare the hair before shampooing, as a leave-in conditioner applied pre blow-dry on damp hair, as a finishing touch on dry hair after blow wave, or at any time during the day when your hair needs a little love. I fell in love with at on first application, and think it will be definitely on high rotate come the warmer months when I’m less inclined to want to use an oil on my fine-but-thick locks. Elixir Ultime BB Crème is available from all Kérastase salons right now with an RRP of $50.00. So what are you waiting for? I always have various foot cream formulas on hand to massage in post-bath and pre-bed, usually when I’m glued to the couch watching rubbish tele, glass of pinot noir in hand. 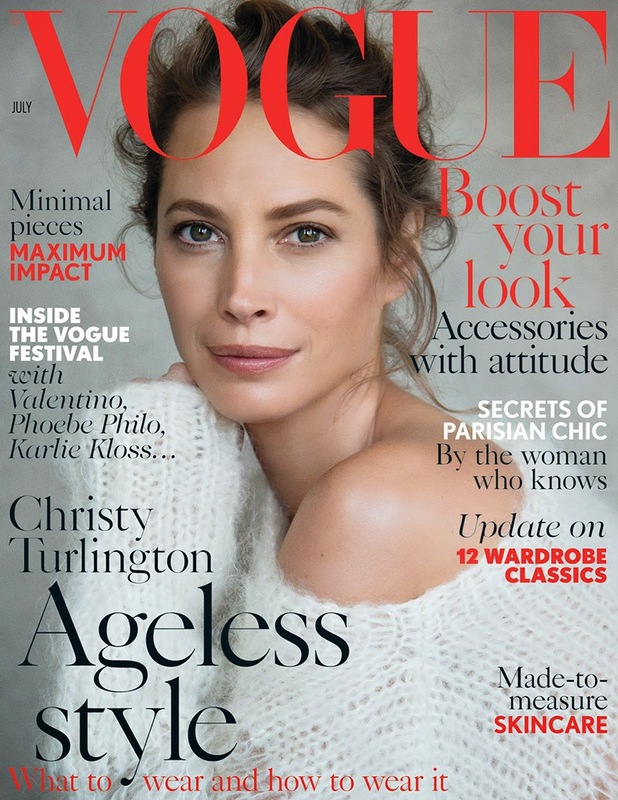 It is amazing the difference that the - healthy - habit has made to my tootsies, and it is a ritual that really amps up over winter when cashmere socks come into the equation - pure heaven! As well as a right treat, regularly using a quality foot cream makes beauty sense: because I figure when you’re shelling out $$ for a professional to ensure your toes look great every few weeks, why let the side down with manky old heels? 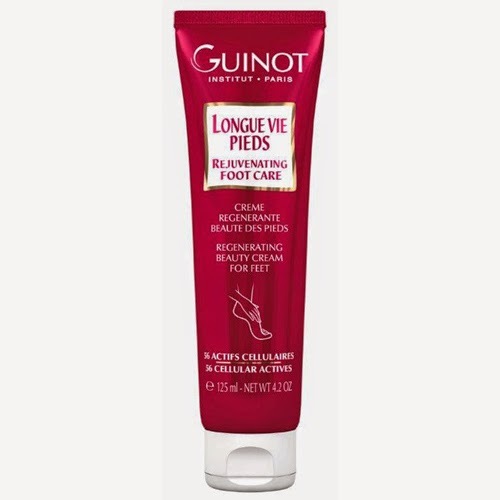 One of the latest - and most luxurious - versions I’ve tried of late comes from Guinot in the form of Longue Vie Pieds foot cream - the legendary French brand’s first beauty cream made to protect, soften, and soothe feet. The amazing formula contains an incredible 56 biological active ingredients that deeply penetrate the skin to help stimulate cell renewal and repair cracked, dry, and blistered feet, and it smells like pure heaven. It also leaves no greasy residue, making it easy to get in bed or put on shoes immediately after use. From what I’ve experienced it leaves feet looking and feeling better after just one application too, which gets two thumbs up from me. Its key ingredients are Liposkin to nourish and rebuild the skin’s hydrolipidic film (the foot’s natural protective barrier),while D-Panthenol strengthens nails and a combination of sweet almond oil and shea butter nourish and hydrate. Last up, Microcidine deodorises and sanitizes, and Allantoin relieves blistered feet. Magnifique! Keep up the good work over winter and just in time for sandal season you’ll be sporting the best pair of pieds in town… or when you hit some tropical locale during the winter months you’ll go sneaker free with pride! One I’d like to give a shout out today has been called a “miracle in a bottle” by its creators, and it smells and feels like pure heaven. 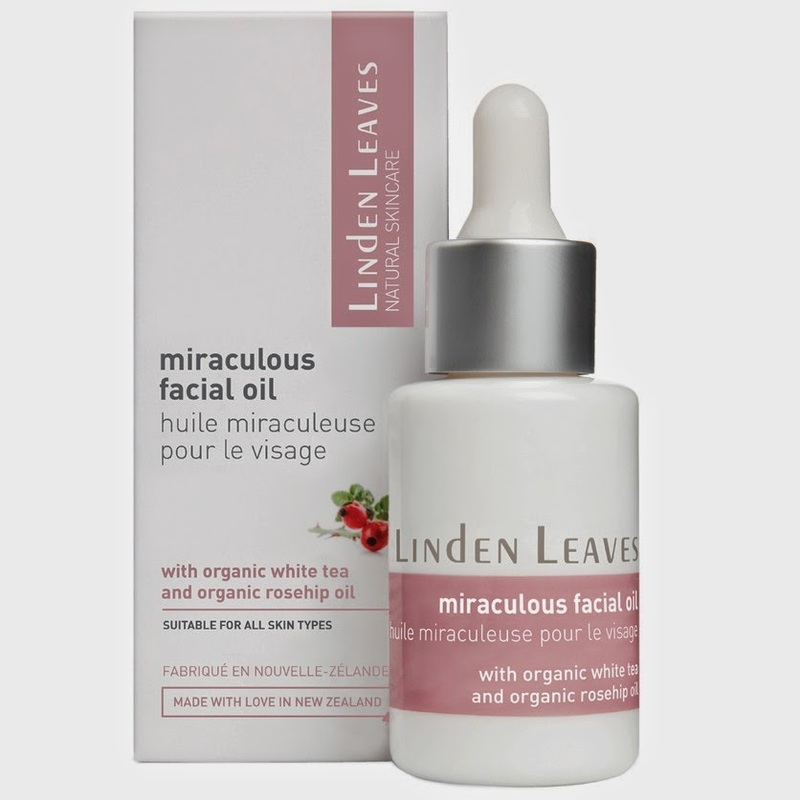 This little gem is Linden Leaves’ Miraculous Facial Oil, which is a high performance and delicious smelling blend of organic white tea, rosehip, evening primrose and tonka bean for an immediate result. An instant facial in a bottle even! Organic white tea protects and aids skin regeneration, whilst Tonka bean softens and brightens the skin and organic rosehip oil helps minimise visible signs of ageing. Last up the New Zealand-based skincare company has added the now-legendary organic evening primrose oil for its effective healing properties, making for an essential for every beauty arsenal. 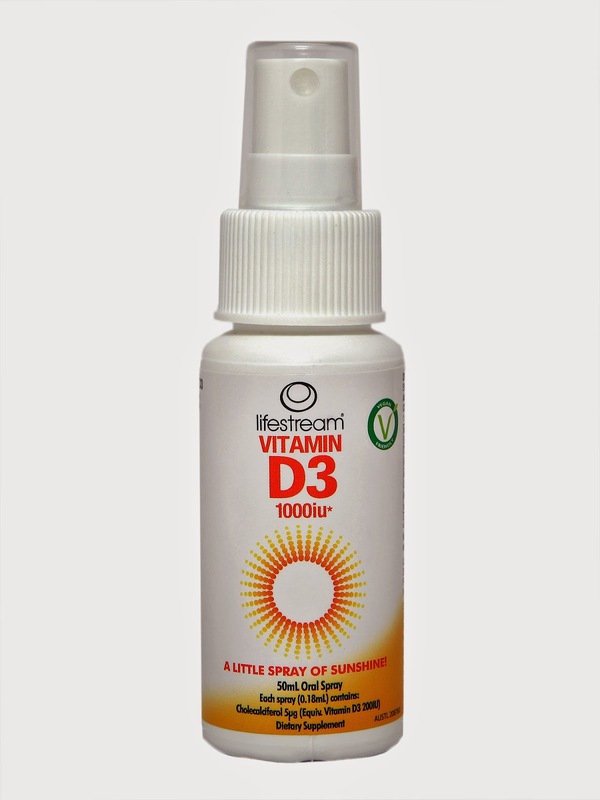 Suitable for all skin types, it gives your skin a real boost when it’s needed most and hydration levels are dropping. It can be used directly on the skin undiluted for very dry skin, or try adding 1-2 drops to your moisturiser every evening before bed for a richer moisturiser that can seriously go to work while you sleep. Sound like a bit of you? To grab a bottle ASAP, head here. They are calling it the “taste of terroir”, and yep, where it comes from is just as important for water as it is for wine. The oenophiles amongst us have long appreciated the importance of terroir in the creation of their favourite wines. Climate, soil and topography give grapes - and the wines they are used to create - a unique “sense of place” depending on region, as well as determines the quality of the end result. What many don’t realise is that terroir is just as important for the water that’s served alongside the wine. A water’s character depends on the site of its source and the aquifer, the porous rock through which the water trickles. Famous (or perhaps infamous) bon vivants, the ancient Romans were as discerning about water as they were about wine, judging the water from each of their aqueducts by transparency and taste. They also imported “bottled” water at vast expense. Travellers between Florence and Bologna would refresh themselves at the Acqua Panna spring, renowned for the purity of its water. Fast forward to 2014 and that spring is the source of Acqua Panna mineral water, which reflects its own unique terroir in its perfectly balanced, limpid, light-bodied taste and smooth, velvety mouth feel. S.Pellegrino is another special water displaying the characteristics of the rather glamorous region from which it hails, with the source located deep in the Orobie Alps. During the Middle Ages the water was renowned for promoting health and wellbeing, and today it tastes just the same - think lively and long‐lived bubbles that feel creamy on the palate. The slightly salty taste is well balanced with acidity, and the rich minerality gives it a lovely thirst-quenching feel. But onto the giveaway mentioned in the title - the perfect match of water and wine! 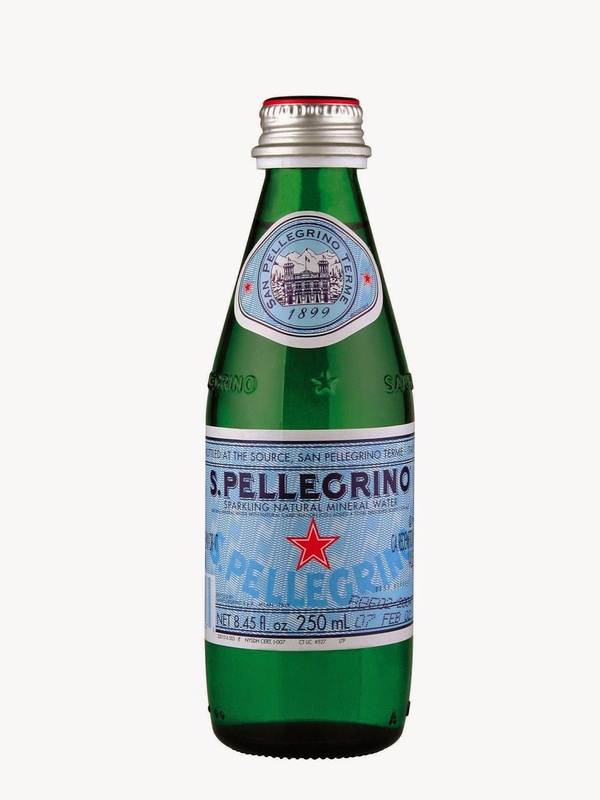 Due to their unique organoleptic (love that word) properties, specific mineral content and refined taste, both Acqua Panna and S.Pellegrino enhance the enjoyment of good food - and fine wine. The official water of the Association de la Sommellerie Internationale, Acqua Panna should be served with softer wines with moderate alcohol content, whilst high mineral sparkling like S.Pellegrino complements spicy Syrahs and other full-bodied reds like Pinot Noir. To celebrate this momentous match I have three packs made up of a six-pack of S.Pellegrino and a bottle of Mission Martinborough Reserve 2012 Pinot Noir to giveaway! Simply email helene@mshelene.com with your name, date of birth and courier address and “Water and wine” in the subject line before May 30 to go in the draw… oh and this competition is only valid for those over 18 years of age, so pop your date of birth in there too. Blending time old ingredients with modern technologies, MOR is all about an awakening of the senses with an innovative twist in the creation of every product. Each collection is inspired by the stories of ancient civilisations, by-gone eras, travel, art, cuisine and future technology allowing the creation of a unique story - from the finely blended formulation inside, to the hand finished detail on every product. And, as well as creating beautiful products they create incredible beauty-related accessories, a set of which I have to giveaway! 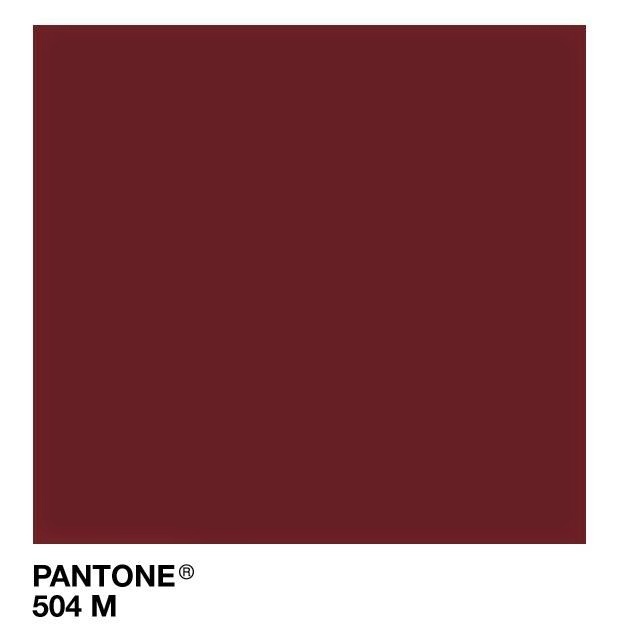 504 that looks almost too gorgeous to use. 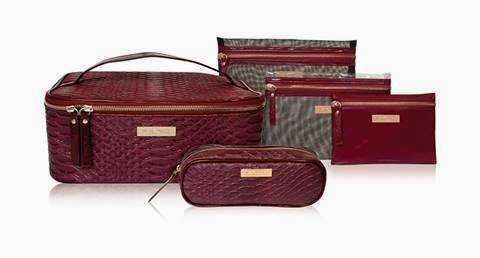 You will most certainly travel in luxury with the whole Destination Cosmetic Bag Collection, which features the New York Pencil Case, Melbourne Cosmetic Bag Trio and beautiful Barcelona Train Case - my personal fave! They are all finished with gold hardware and built for the road - or the skies - without a doubt. To go into the draw for the entire set (how amazing is that?) email helene@mshelene.com with your name and courier address and “MOR” in the subject line and you’re in to win… Competition closes Monday, May 26 at 5pm. 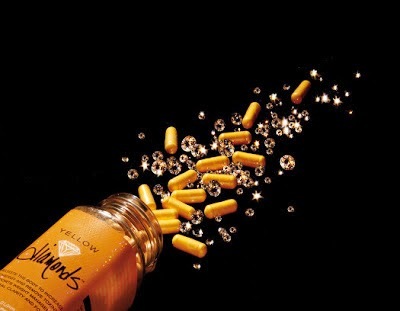 A day doesn’t go by when I don’t dip religiously into my arsenal of Osmosis Skincare, and I never leave home without a bottle of Yellow Diamonds, the brand’s now legendary supplement. It does all of the above by combining a proprietary blend of beneficial nutrients that activate your cells to stimulate the production of adenosine triphosphate (ATP), which is the fuel for our metabolism and all cellular activity. Yellow Diamonds take free fatty acids (fat) and converts them into energy while allowing your adrenals to rest. Think consistent, healthy energy without stressing the adrenals, which is pretty much how I started to feel about a week after I started popping the little devils a long time ago. I’m taking two tablets once a day with food, but for an added boost and increased stamina during fitness training I have been taking another two capsules 30 minutes prior to exercise. Some people are affected by a “niacin flush” and itching for around 15-30 minutes after taking them on an empty tummy this dissipates quickly, and am in love with how much extra energy they are giving me. I’ve also recently learned the role that they can play in getting your skin glowing, which makes perfect sense. Our skin cells have a big job to do. And to do that job effectively, their energy levels have to be up for it. To create elastin and collagen - the secrets underlying beautiful skin - the cells have to be firing. Circulation in the skin is vital. Capillaries (small vein-like vessels) carry the food supplies to the skin and enhance collagen and elastin production - the support structures of the skin. They open and flush the nutrients feeding the skin, and if they aren’t in tip top shape it shows. Yellow Diamonds cause a catalyst (helping) effect to fire up the cells to generate ATP - energy currency that makes every cell more effective in its job. As you get older, cellular turnover gets slower. Yellow Diamonds help with natural exfoliation (from the inside!) giving cells the building blocks they need to keep cellular turnover at its peak. Magic stuff! Anyway, this all brings me to a giveaway of the little marvels… Just email helene@mshelene.com with your name and postal address before 5pm on May 21, 2014 and you’re in the draw! Humidity is always - like seriously, always - a factor when you live in Auckland, no matter what time of the year. It’s also the enemy of great hair, and very few ‘anti humidity” products that I’ve tried have actually done much to help - until now. That’s because I’ve discovered Goldwell’s StyleSign Satin Guard, which I was given to try after having a Goldwell Kerasilk Keratin Treatment (highly recommend) at the Goldwell New Zealand HQ a few weeks ago. Since then it has become a trusty ‘must use’ for a variety of reasons. 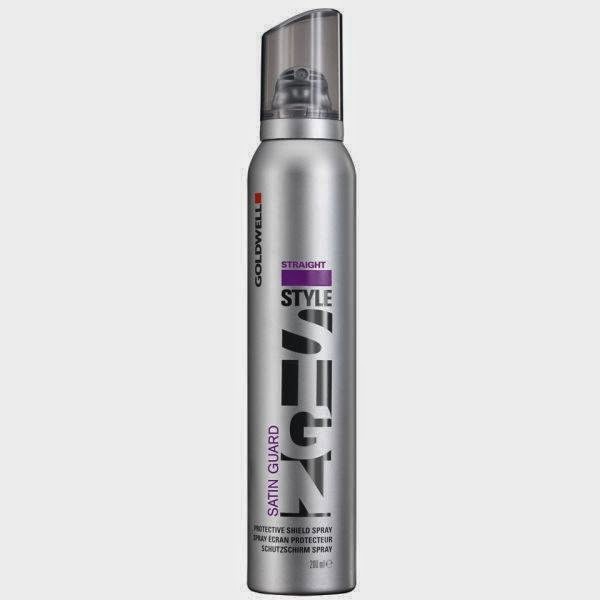 Satin Guard is basically a weightless protective spray that blocks the effect of humidity for up to an amazing 72 hours. It also has an anti-static effect and added colour protection ingredients, whilst being suitable for all hair types - hurrah! You know I love a two-in-one, and the incredible Goldwell StyleSign Satin Guard works to hold weightlessly as well as protecting against humidity and the above extra bonus factors, making it an everyday and travel essential. To use this little beauty, spray lightly on and into your finished style post-blow dry and gently work-in by hand. Too easy. A lot of people I know who have made a few attempts over the year to eat ‘well’ and failed dismally have complained to me that it’s usually because snack time is when they are hit hard the most. 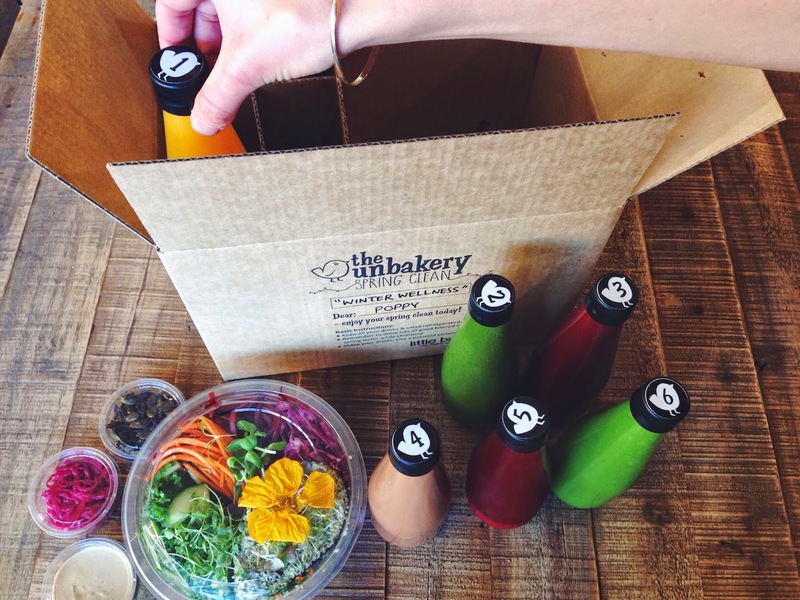 When 3pm rolls around and the healthy salad lunch just isn’t making its presence felt anymore… and they are straight into the cookie jar, chip packet or vending machine! I have the luxury of freelancing so come prepared if I’m off site and have a well-stocked pantry for when I’m on, leading to virtuous snacking decisions all round. 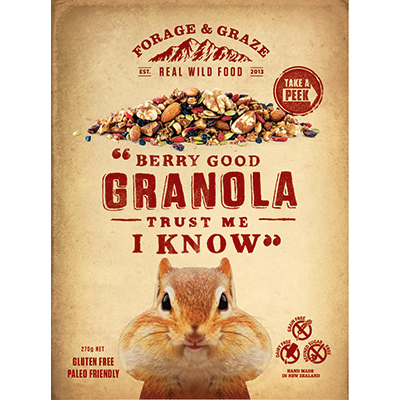 Well all that has begun to change of late with the arrival of ‘clean’ treats that taste great as well being good for you hit the shelves, the latest being the Gluten free and Paleo friendly Forange & Graze range. A year in the making, Forage & Graze came to life after creator Cara struggled to find Gluten free and Paleo friendly snack food options - like many other people I know. She says that she was “sick of processed ‘non food’ items cluttering store shelves and masquerading as ‘healthy’, I embarked on a journey to develop a range of snack foods that is nothing more than unrefined, nutrient-dense whole foods packed full of pure goodness for today's busy lifestyle”. Based on the Paleo principle of whole food ingredients, all Forage & Graze products are free from grains, refined sugar and dairy. There is nothing processed or artificial in any of their goodies, “and you certainly won't see numbers or ingredients you can't pronounce in our food labels. 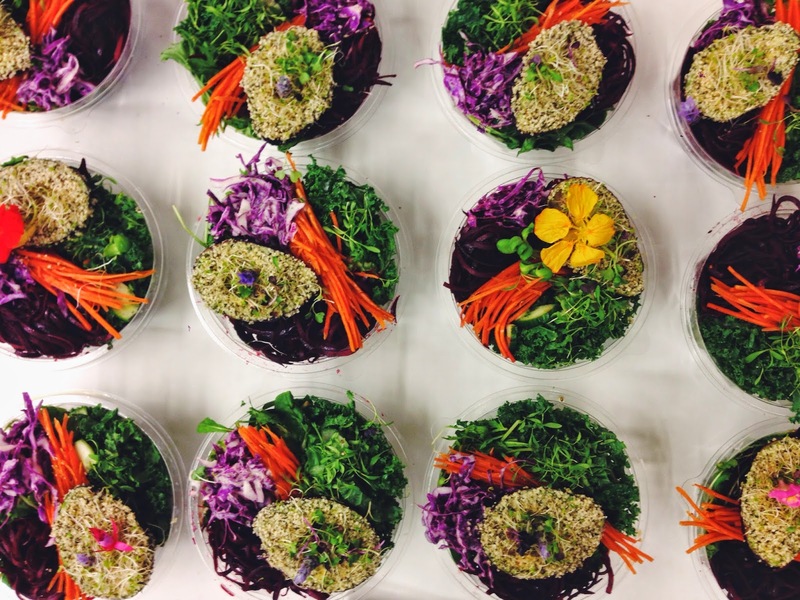 All you'll find is whole foods that your body instinctively knows how to process,” says Cara. Thus far the range is made up of the most heavenly granola (you have NO idea how good it is), biltong, trail mix and a unique product they have created called Wild Mix - a blend of New Zealand grass fed biltong, raw nuts and organic dried fruit. The granola comes in two flavours - Berry Good and Maple Pecan Perfection - and I’ve been making breakfast with it and carrying it as a snack, and apparently it’s great in baking too. Available in Original & Chilli, their biltong is naturally seasoned and completely Gluten free, whilst their Wild Mix is available in their flavours: Mac n Mango, Supercharged Superfruit and Cheeky Chilli & Mango. All in all, totally delicious and seriously impressive - long may their product offering grow! Forage & Graze products are currently available online at www.forageandgraze.co.nz, with retail distribution coming soon. Everyone who knows me - and my skin - well knows that I am obsessed with the transformative powers of Osmosis Skincare. To put it simply - the stuff works. And goes on working the longer you use its incredible range of formulas. I’m a huge user of the Catalyst serums, which offer acceleration in skin rejuvenation and repair, using patented formulations with leading scientific findings that positively impact the recovery of damaged DNA. These formulations can build collagen and elastin in the skin, while improving scarring, skin tags, actinic keratosis (some actinic keratoses may develop into a type of skin cancer) and other skin disturbances that relate to DNA damage. The end result is overall even, radiant skin. 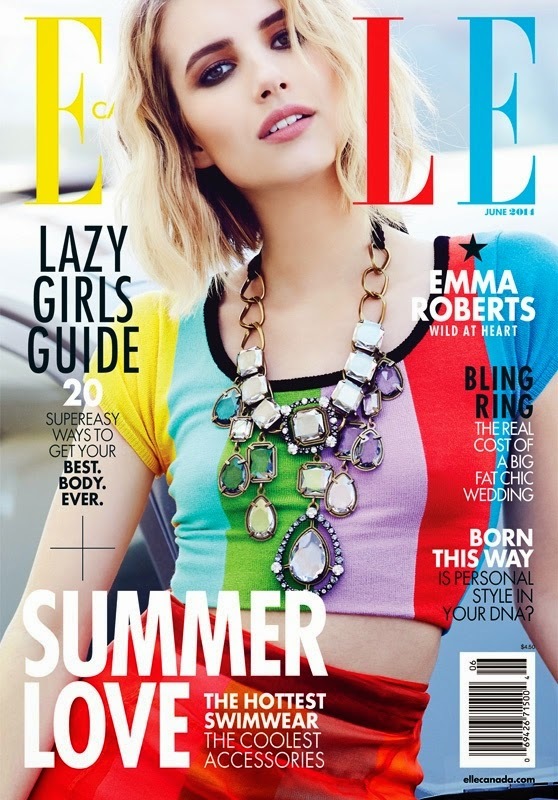 Flawless even. The Catalyst family uses what Osmosis creator Dr. Ben Johnson has called Zinc Finger Technology™ (ZFT) to repair DNA damage and assist in the production of proteins and antioxidants within the cell. A combination of amino acids and key co-factors improve wound healing, lighten pigmentation, reduce visible capillaries, and stimulate collagen and elastin production through a revolutionary process. Along with amazing feats like rebuilding collagen, Catalyst provides actual sun protection with regular use. Never before has DNA repair been so effective that it actually prevents UV damage to the skin better than any sunscreen. Catalyst can provide the equivalent to an SPF 14 - pretty amazing stuff. It also heals capillaries, prevents scarring and more, making it an absolute essential in my skincare arsenal if ever there was one. 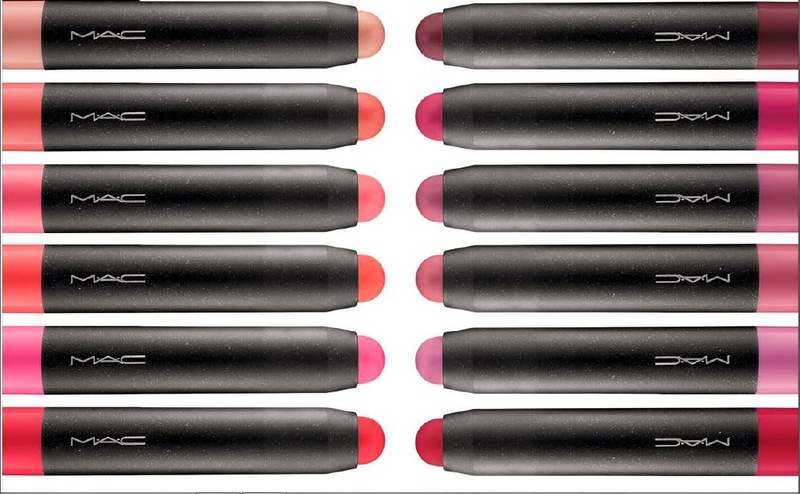 Feast your eyes on the beautiful new M.A.C PatentPolish Lip Pencil collection. A hybrid product, they combine the ease of a gloss with the creaminess of a lipstick and yep, I love them! I was actually surprised the MAC Patentpolish Lip Pencil ($20) Collection didn’t launch sooner since the chubby lip pencil trend has been well and truly fizzing for a while now! 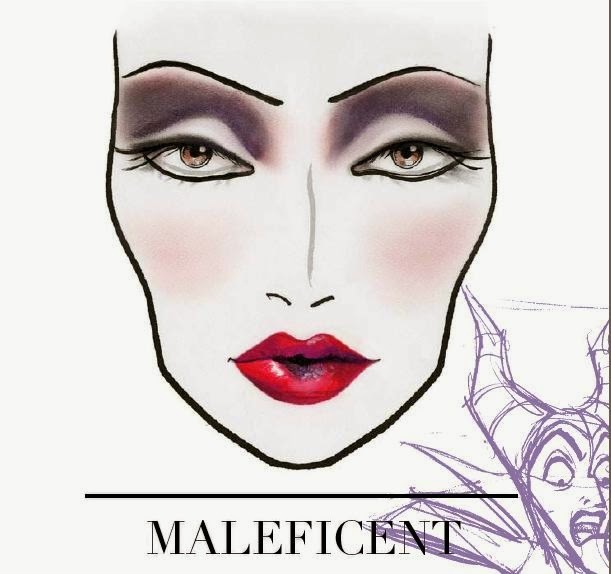 However, as is true to the brand, M.A.C has created an entirely new formula with their Patentpolish Lip Pencils. They aren’t a duplicate formula and are quite unique in their texture. Each is a swivel up design featuring a domed tip and I, for one, LOVE the dome tip. It fits the contour of my lips perfectly, and is a unique shape for a lip pencil considering most brands prefer a more precise point. They don’t require sharpening as you may have guessed and have the faint, subtle vanilla taste that M.A.C uses for many of its lip formulas. They give lips a luscious shine with just a couple of swipes, and are about as handbag-friendly as they get. 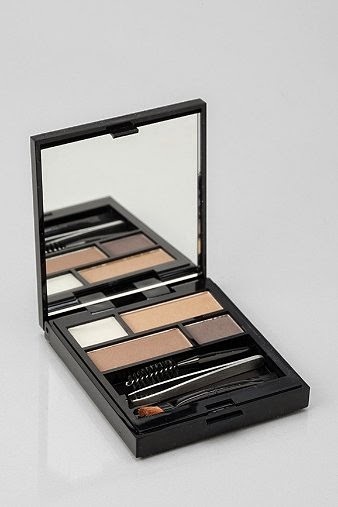 I love that application may not necessarily need a mirror, and they are available in a range of 12 new shades - from bright corals to soft, rosy pinks and natural nudes. One is quite simply, not enough! 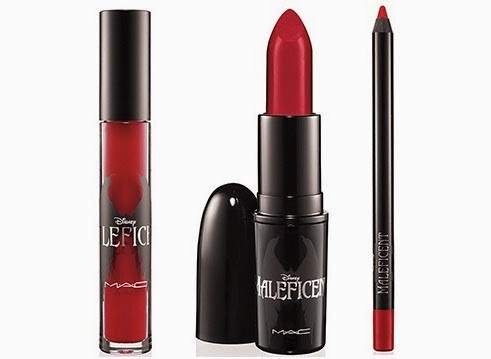 These land in just under two weeks’ at M.A.C locations everywhere and have an RRP or $44.00. CHANEL has continued the national expansion of its beauty boutique network, unveiling a 90m sq footprint in Emporium Melbourne on Saturday 3rd May. Emporium Melbourne is a fresh new retail destination covering seven floors and 48,000 square metres from Lonsdale to Bourke streets, and yet another reason to visit the beautiful and unique city. Home to some of the world’s brightest and most successful brands, it is the location of Zoo York’s first flagship store outside of the US as well as the home of Japanese retail giant UNIQLO, also making its Australian debut. Topshop’s new flagship will spread itself out into three floors, and for the first time, Melbourne shoppers won’t have to travel to Sydney to visit Victoria’s Secret. In a nod to the founder of the House, Mademoiselle Chanel, the new boutique sets out its offerings in pairs: two fragrance bars (for men and women) utilise the incredibly clever - and naturally, CHANEL-patented - Ceramic Blotting system to help diminish fragrance fatigue. A makeup playstation featuring the latest makeup creations fast-tracked from the CHANEL runway shows, mirrors a skincare bar at the opposite side, showcasing the incredible brand’s exceptional textures and tailored offerings for every complexion. 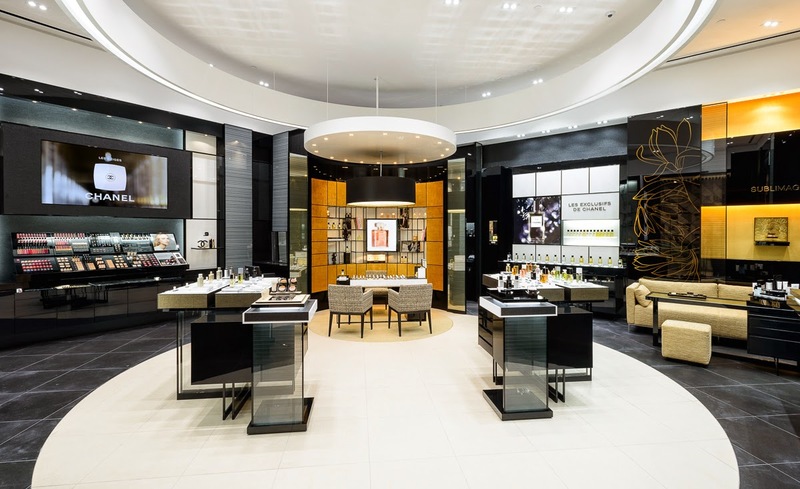 As an anchor to the space, the Espace Parfum, with matching tweed sofa chairs, provides an intimate environment for customers to explore the entire CHANEL fragrance universe, including the rare and precious Les Exclusifs de CHANEL collection. Take me! Take me now!